Apple has “more” products “in the making”, starting with a long overdue iPad Pro upgrade. 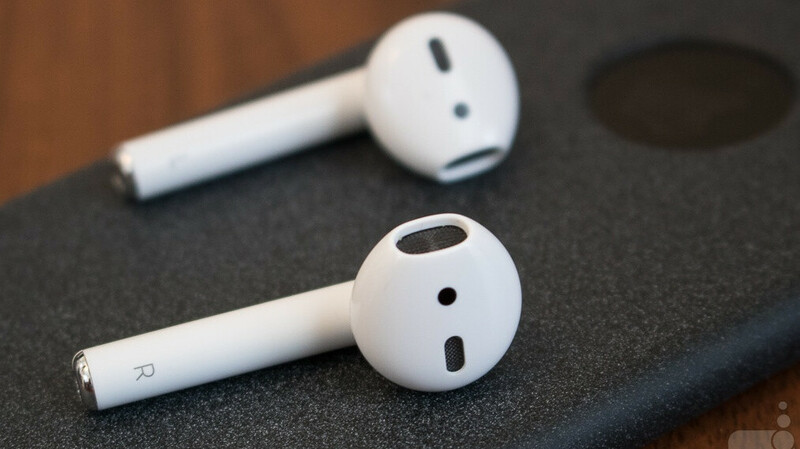 But that may not be all that the Cupertino-based tech giant is planning to unveil at a special October 30 event, although it’s still unclear if the temporary recent disappearance of the company’s first-gen AirPods was foreshadowing of anything. Whether or not a pair of refreshed wireless earbuds is around the corner, the original model remains one of the best early holiday gifts you could buy for a devoted iFan with a resentment towards cables and dongles. Unfortunately, the December 2016-released Apple AirPods are just as expensive today as they started off almost two years ago, fetching $159 through essentially every single official retail channel. These have also been discounted extremely rarely, even by typical Apple gadget standards, so you might be happy to hear Best Buy is shaving a cool $37 off the aforementioned list price for a measly 24 hours. That means your $122.99 AirPods should look and work exactly like $159 units sold by Apple and all other authorized third-party sellers. Alternatively, Amazon still charges $145 for new ones, while B&H Photo Video has them listed at $149 a pop. But you probably shouldn’t let a little detail like the refurbished condition of the AirPods on special sale at Best Buy prevent you from maximizing your savings. 123 bucks is a small price to pay for a category-defining product like this one. This is another NON discount that you're advertising as discount. This is not a discount. It’s not even remotely a deal. Considering you can buy them new for the same price on some kind of deal every month. I hope no one bought these. And shame on phonearena for making it seem like a deal. 122.99 for refurbished ones???? NAHHHH I seen them new for about 130 already pffff!